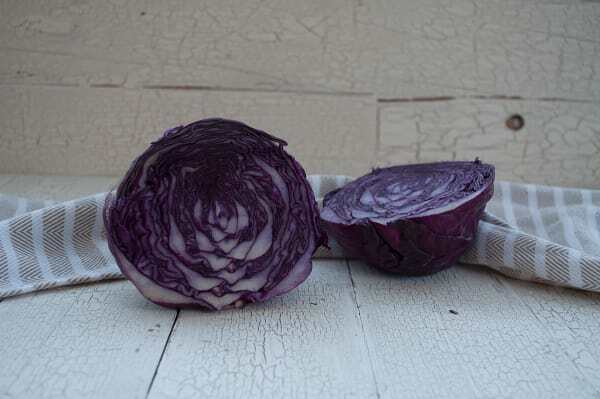 This colour rich cabbage has a sweet and almost musky flavour. Red cabbage can be prepared a number of ways, we like to chop the leaves and add it to our stews, soups and salads. This product traveled 4500 km to reach our warehouse. Storage Tip: Store whole in perforated plastic in crisper. Preparation Tip: Remove damaged or discoloured leaves. Cut out tough core at base. Be careful not to overcook. Did you know... Adding bread into a steamer of cabbage will absorb the sulphurous odour. Health Information: One cup chopped raw green cabbage contains only 22 calories and is high in vitamin C. Red cabbage contains twice as much vitamin C as green. High in vitamins A and E and selenium, iron, folate and potassium. AGROFRESCO is a farm operation of operation in Dolores Hidalgo, in the state of Guanajuato in Central Mexico and near San Miguel de Allende, north of Mexico City. Engineer Gustavo Gaya and his field engineers have been running 3 ranches of 60, 80 and 100 cultivated hectares since 2009, contracting his own crews from nearby indigenous communities and provides them with safe transport to and from the ranches, and pays workers more than minimum wage. They hope to complete their Fair Trade certification in the near future.